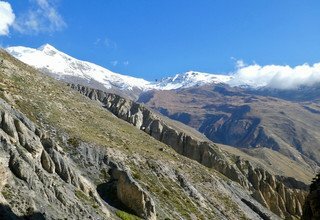 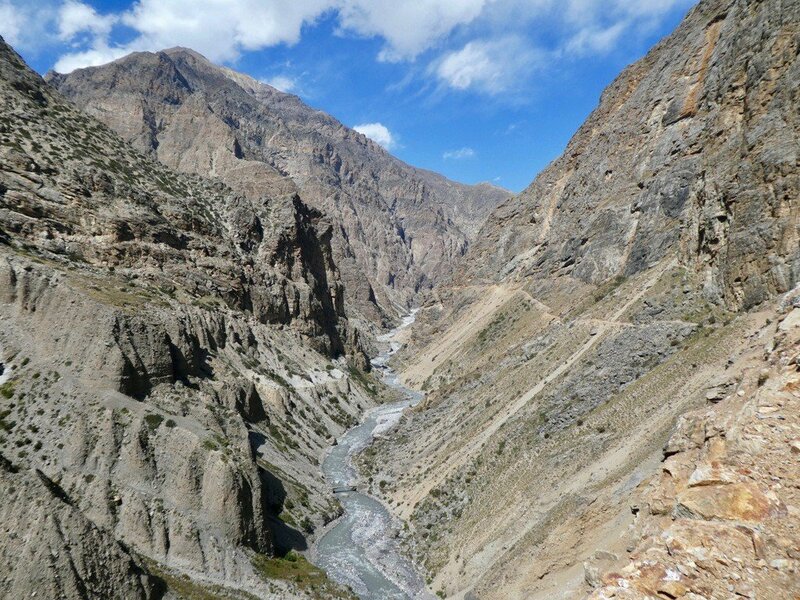 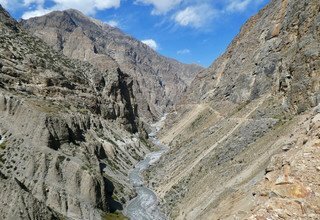 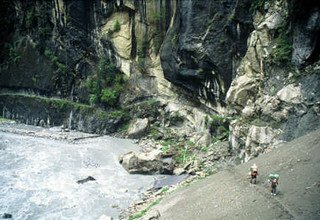 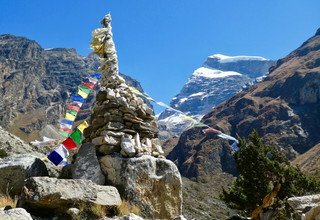 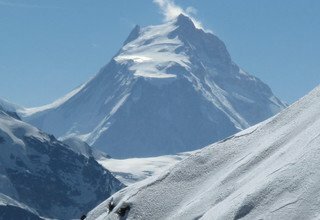 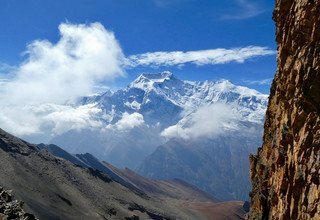 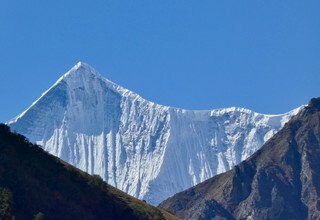 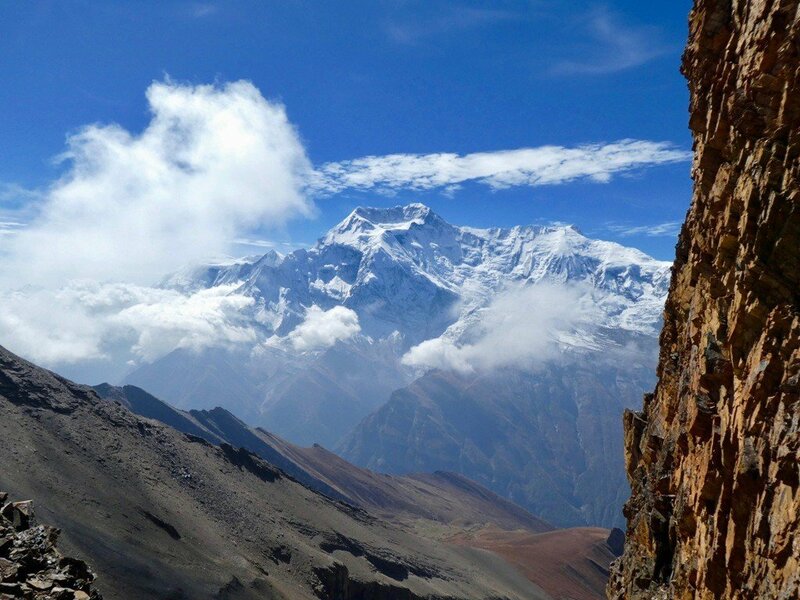 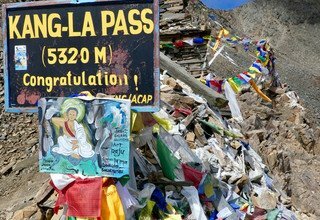 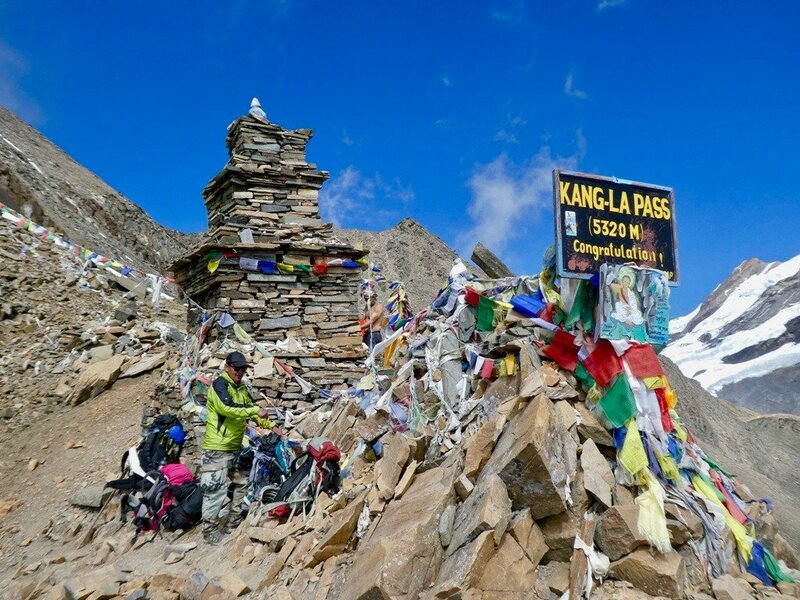 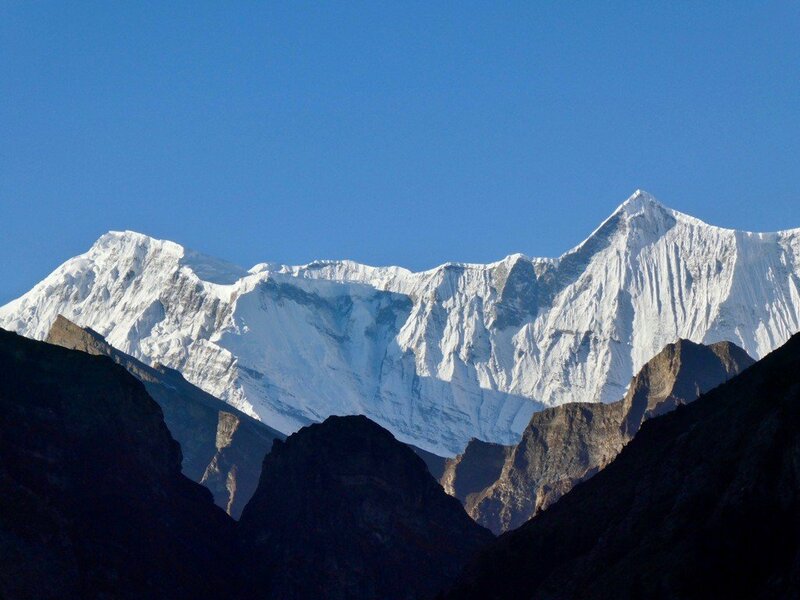 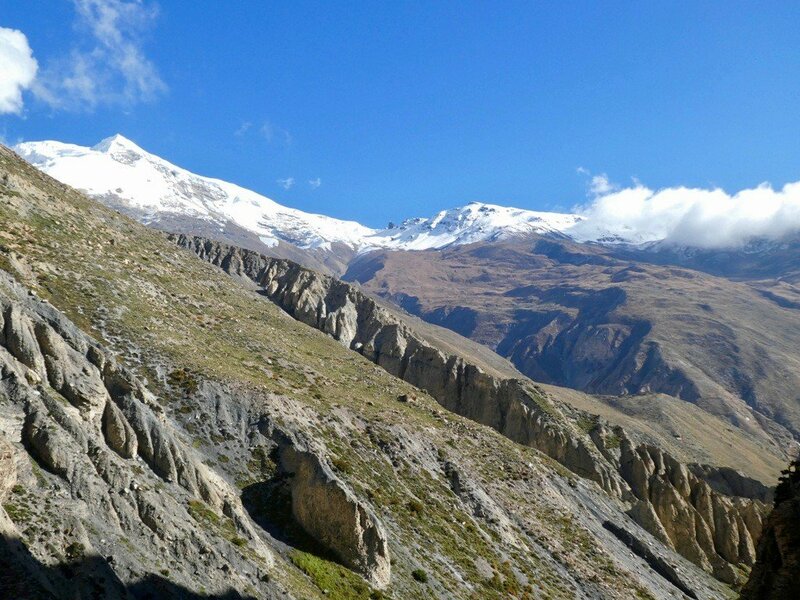 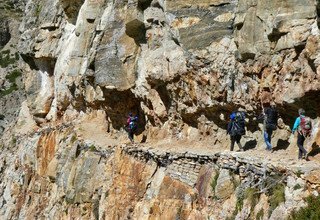 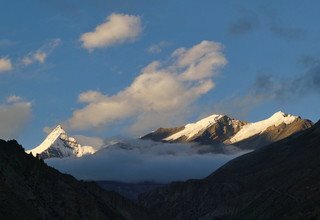 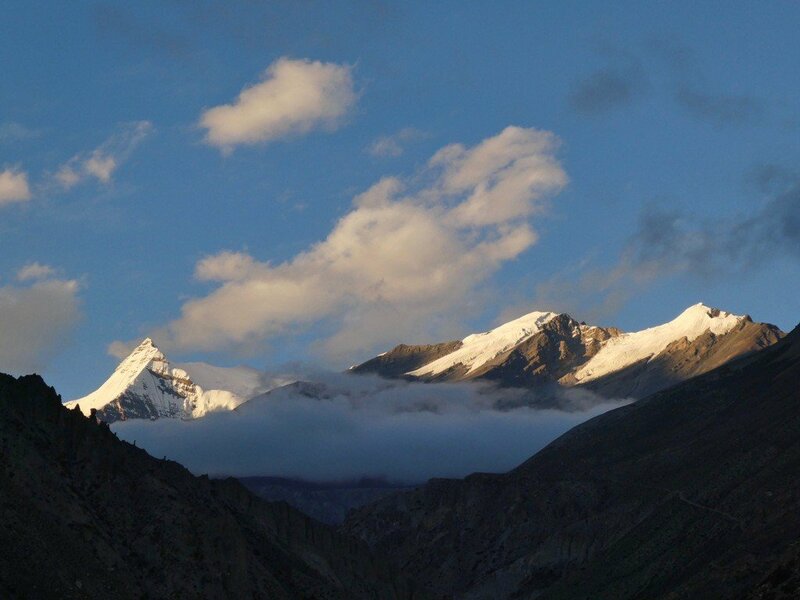 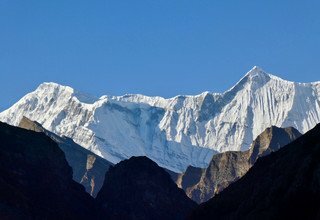 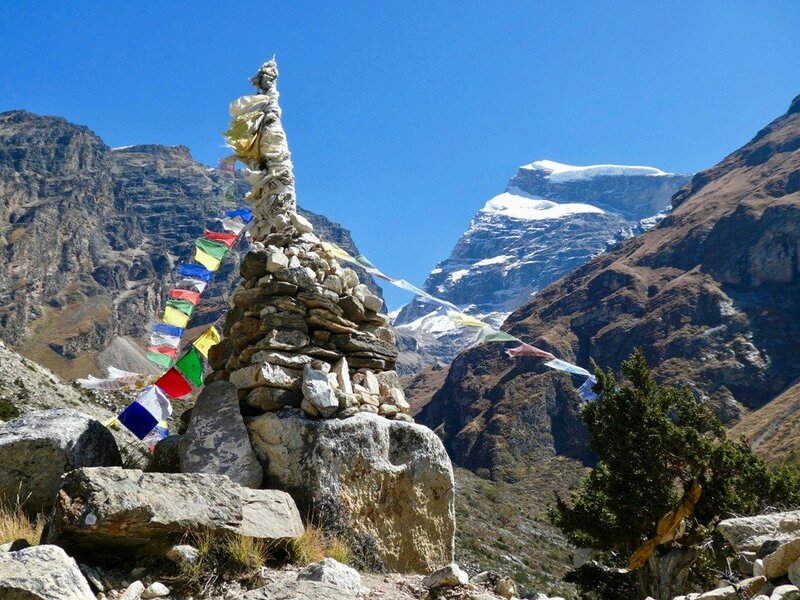 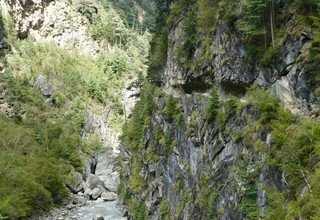 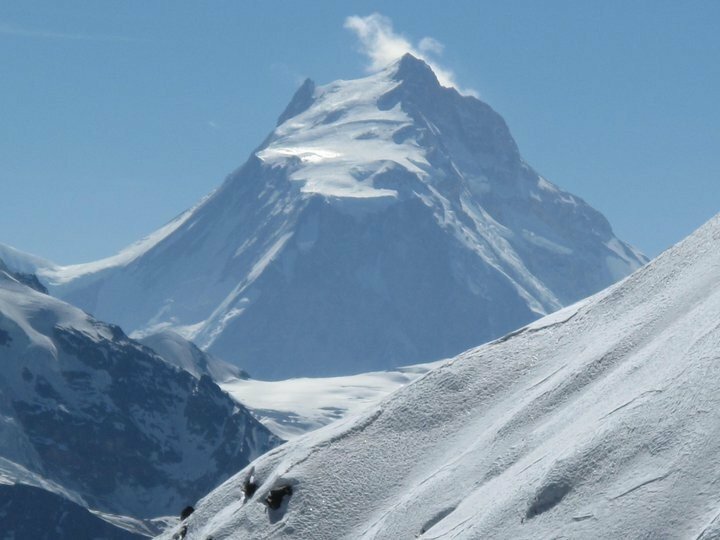 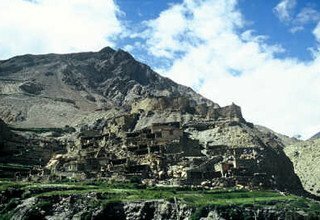 The Naar Phu region is the most remote of the Manang District and access is granted only with the purchase of a special permit. 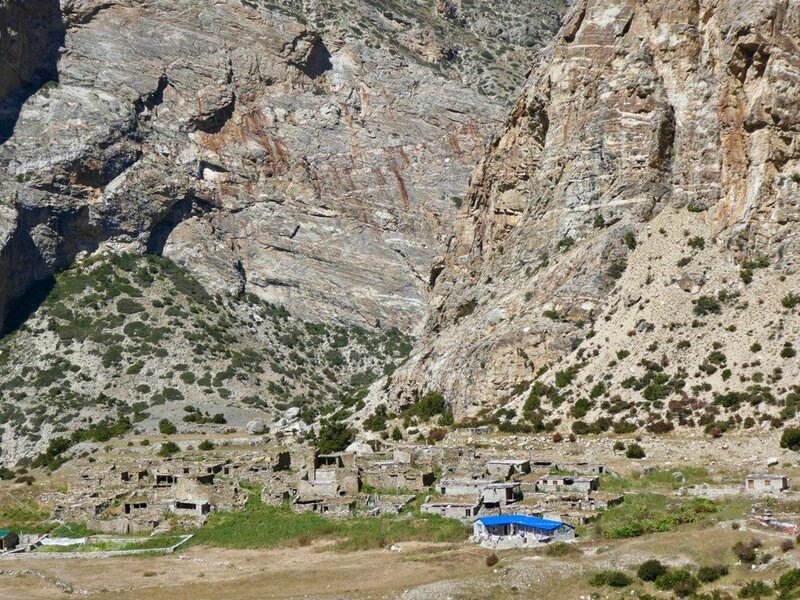 This area consists of two main villages - Naar with 300 permanent residents called Naar-ten and Phu with 200 permanent residents called Phu-ten. 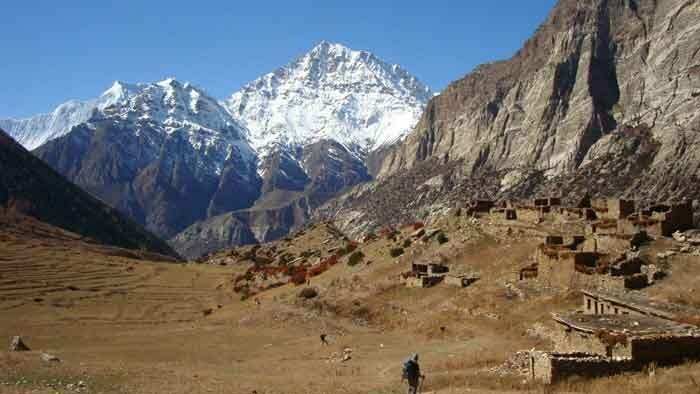 These remote villages are situated above tree line and completely cut off during the snowy winter months. 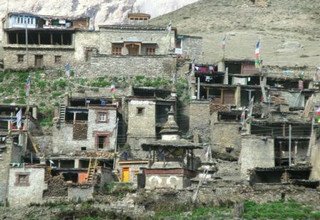 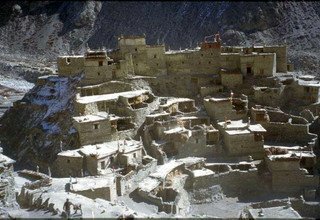 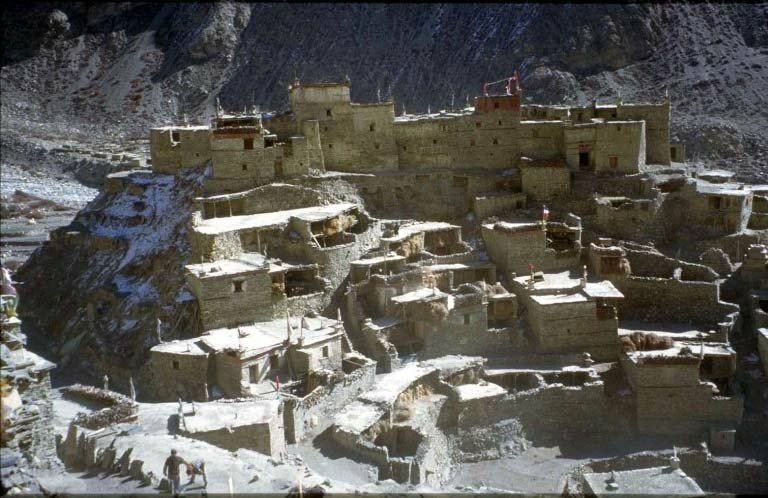 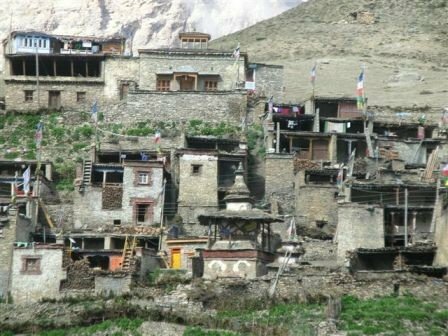 Residents of these valleys make their livelihood mainly from herding yak and trading meat, wool and hides with the villages located in the lower regions of Manang. 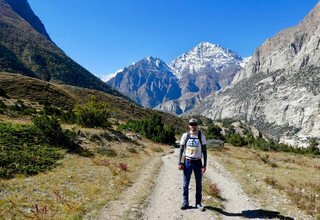 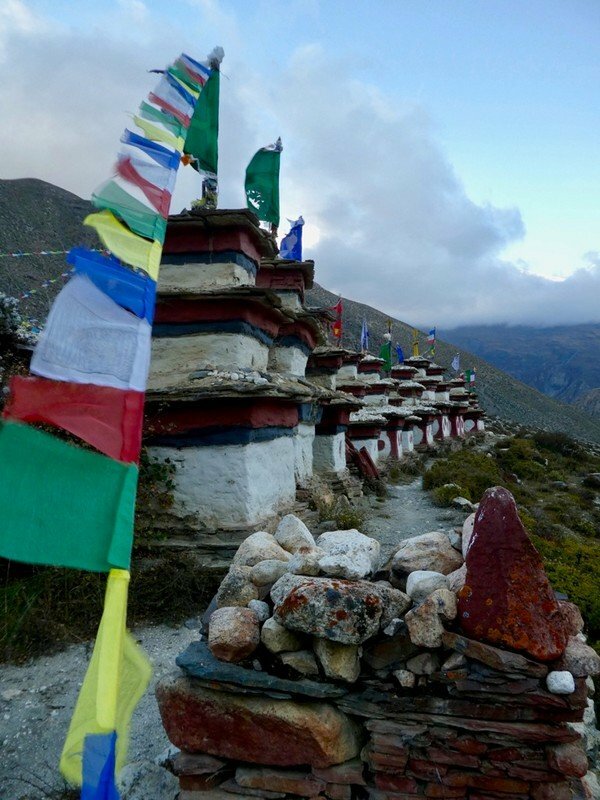 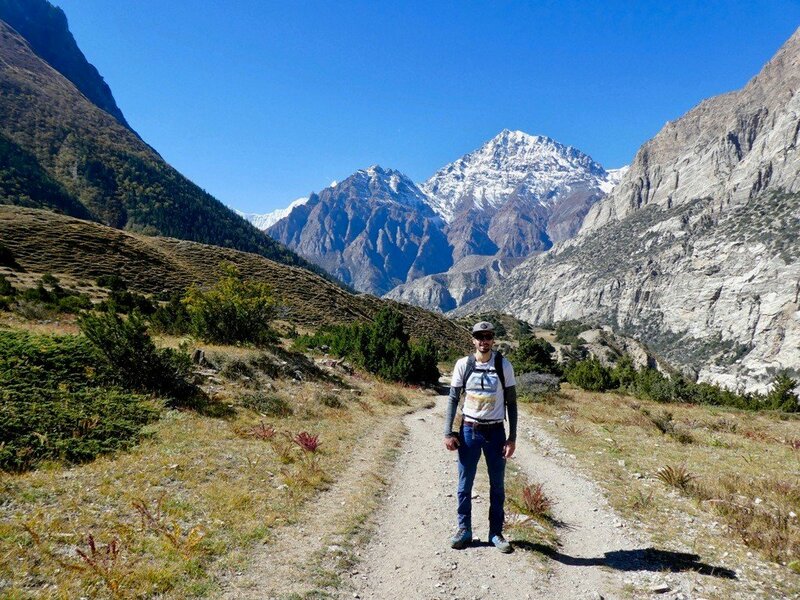 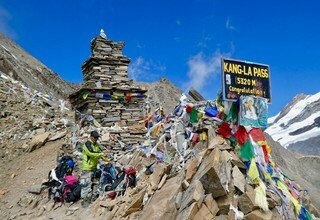 On this trek, Settled around the 10th Century by Tibetan herders and traders migrating south from Tibet, the inhabitants of Phu (also noted on maps as Phoo) once placed high value on their remote and strategic location. 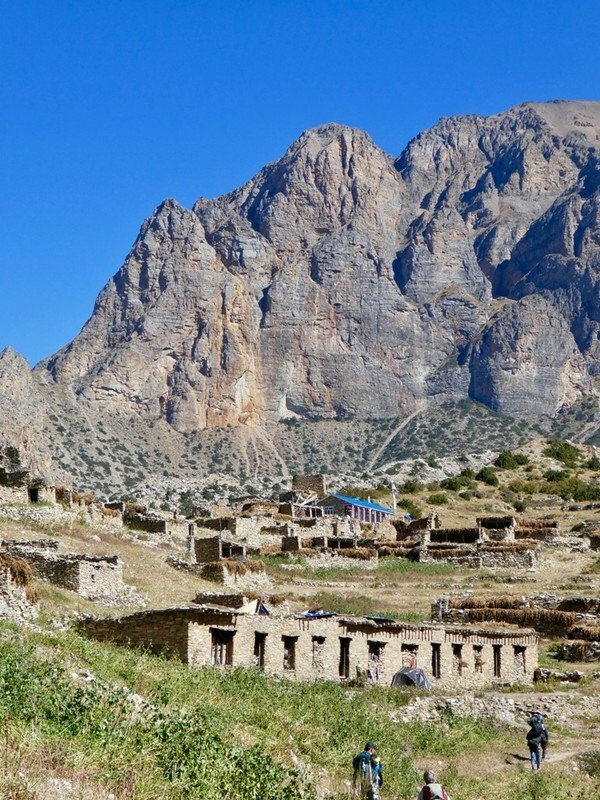 Tall stone lookout towers, now standing in ruins, where used to spot possible invaders coming from all directions and thick wooden doors where bolted shut at night locking the residents securely inside. 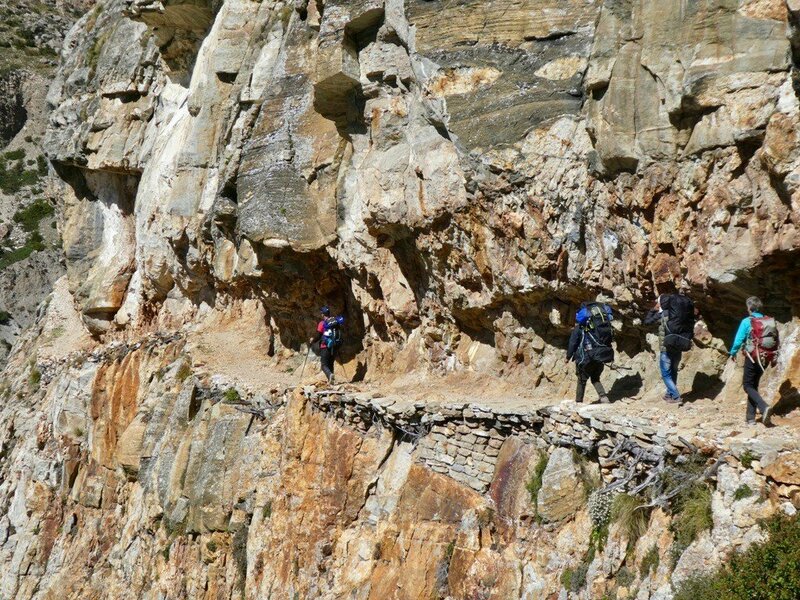 We can have the entire day to explore this fascinating area. 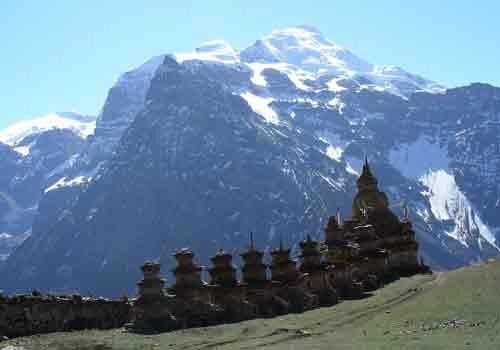 We can have the great pleasure of sightseeing inside the Tashi Lakhang Monastery, which sites high above the village. 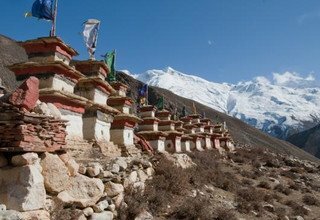 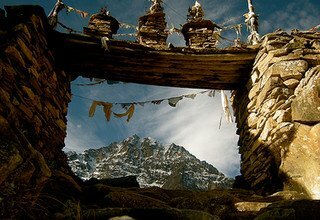 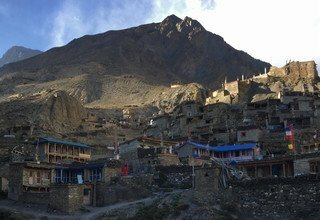 Tashi Lakhang - &apos;the blessed house of gods&apos; is one of the oldest monasteries (or Gompas) in Manang. 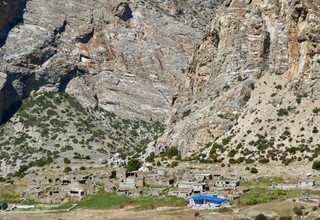 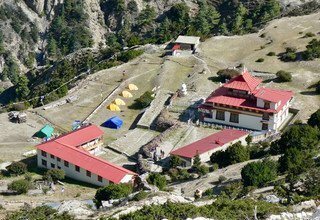 The Gompa is one of 108 constructed by Lama Urgen Lhundup Gyatso and, along with the monastery in Braga, makes up the heart of spiritual life in the Manang District. 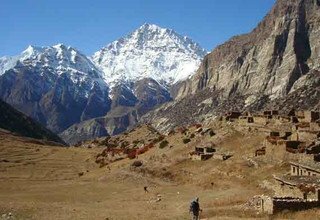 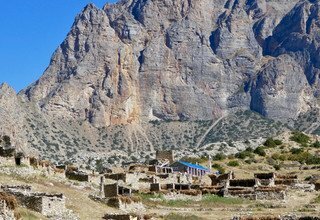 It takes two days to reach Naar from Phu Village, the principal and seemingly more prosperous village in these remote valleys. 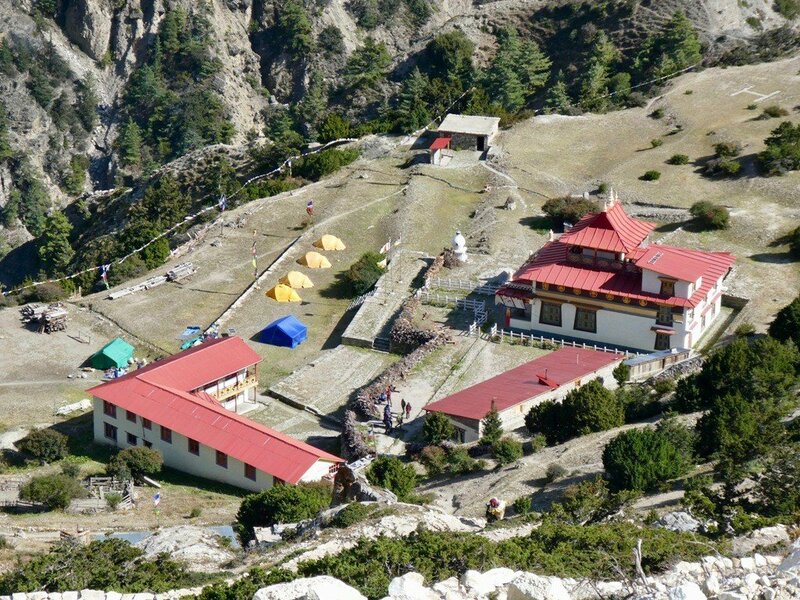 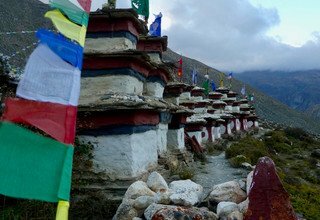 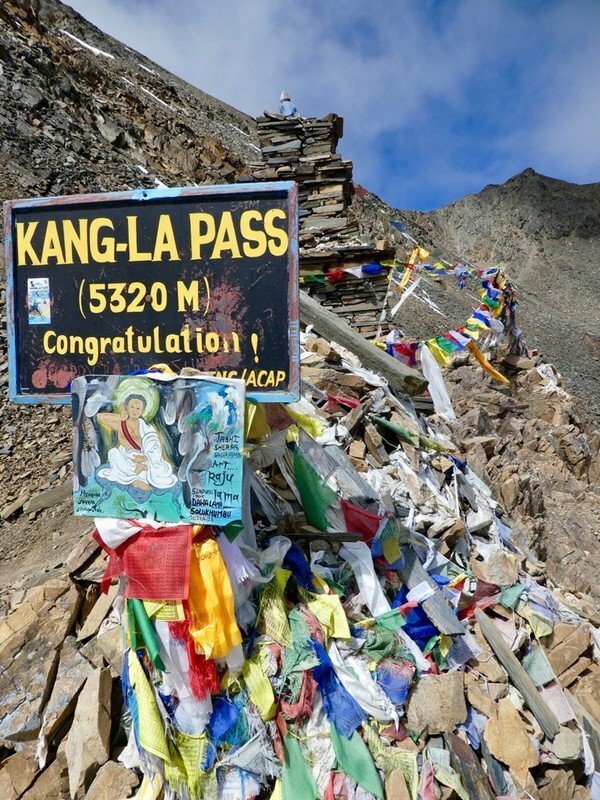 Naar, situated at 13,730 feet, is also called Chuprong meaning &apos;the place of Blue Sheep&apos;. 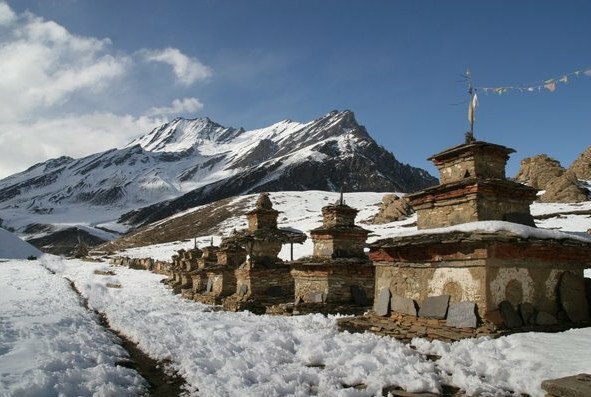 The original inhabitants of this valley are believed to be from Tibet&apos;s ancient Shang Sung Kingdom arriving sometime in the 8th Century and converted from Bon to Buddhism after the birth of Buddha in Lumbini. Naar Village sits above a large flat plain which make up the extensive agriculture fields being plowed by teams of humans and their yak. 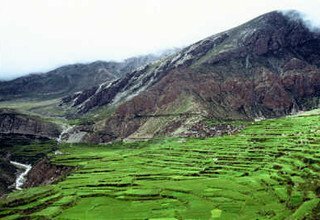 It seemed as though the entire village population are in the fields turning the soil and planting seeds in anticipation for the summer rains. 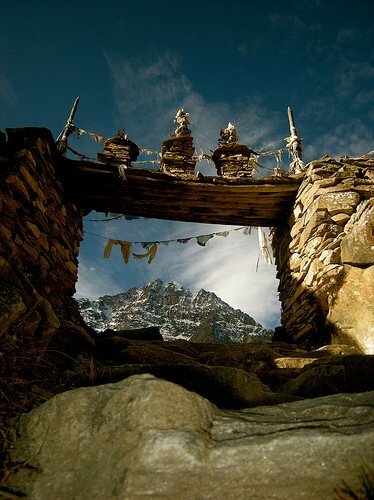 As in Phu, wandering around the village and observing local life untainted by the outside world is fascinating. 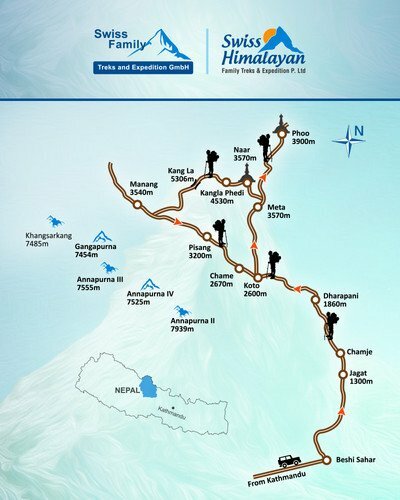 Day 16: Transfer to International airport. 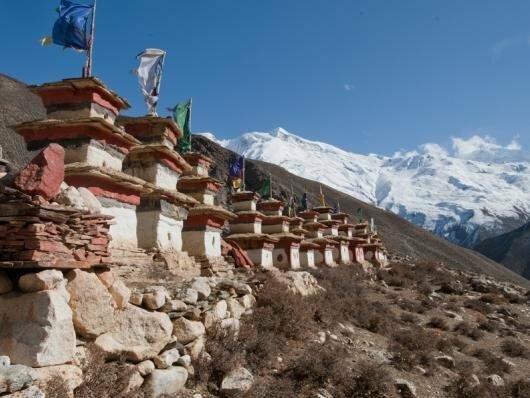 * 3 nights accommodation with breakfast at Standard hotel in Kathmandu. 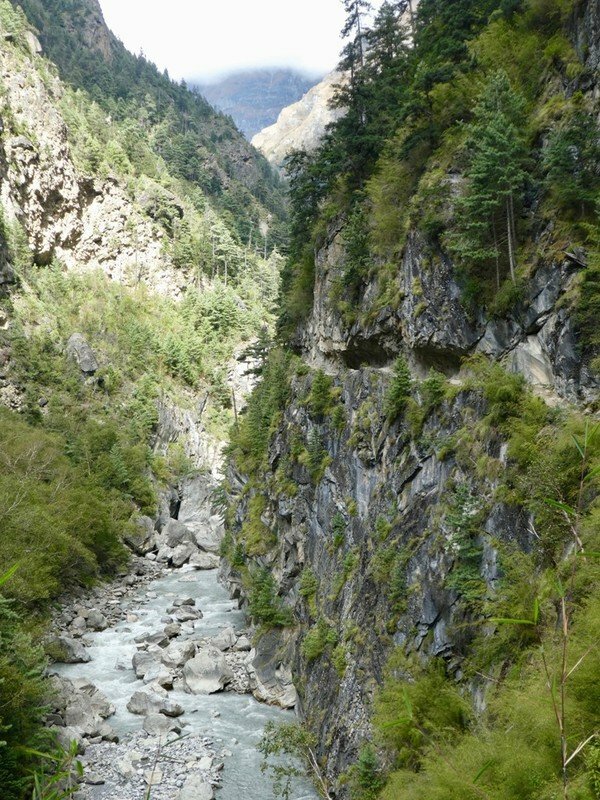 * Nar-Phu Valley Restricted Area Permit. 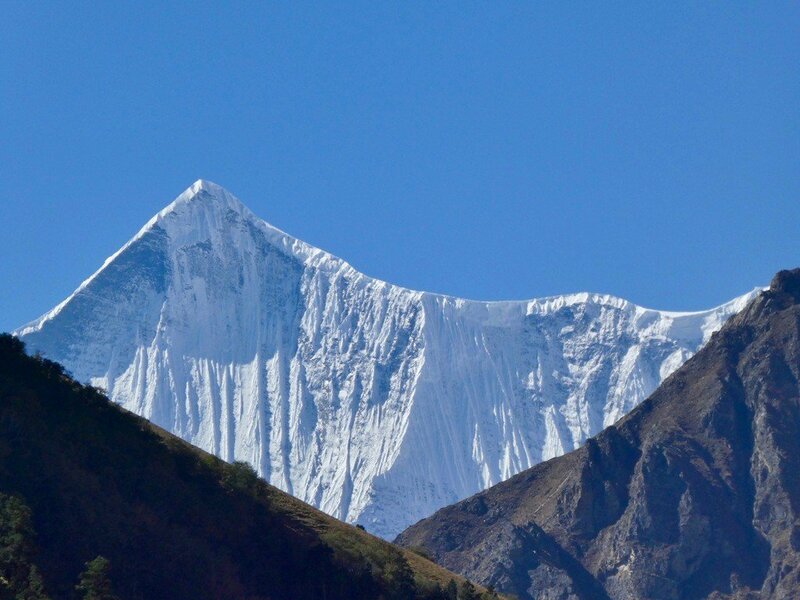 * Any meals (Lunch and Dinner)in Kathmandu other than breakfast.